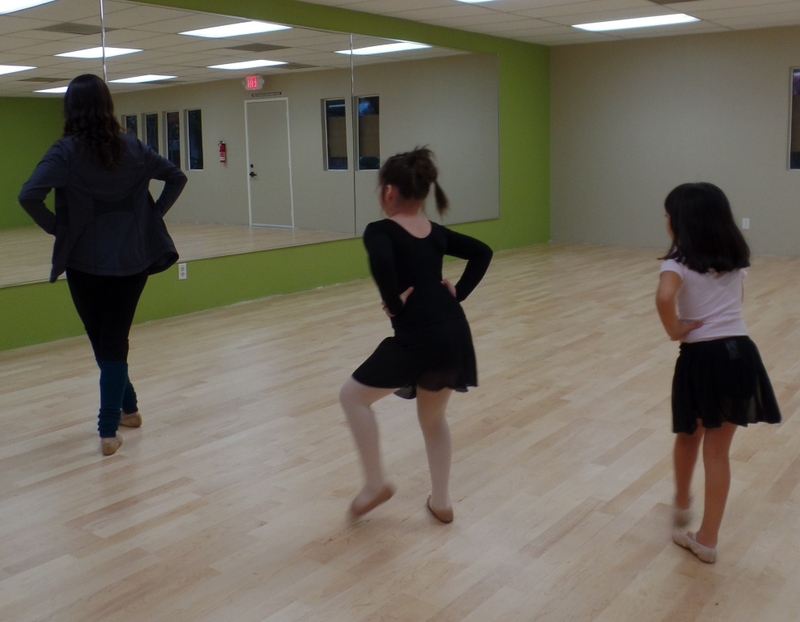 Ballet/Tap introduces young, beginning dancers to the fundamentals of ballet and tap. 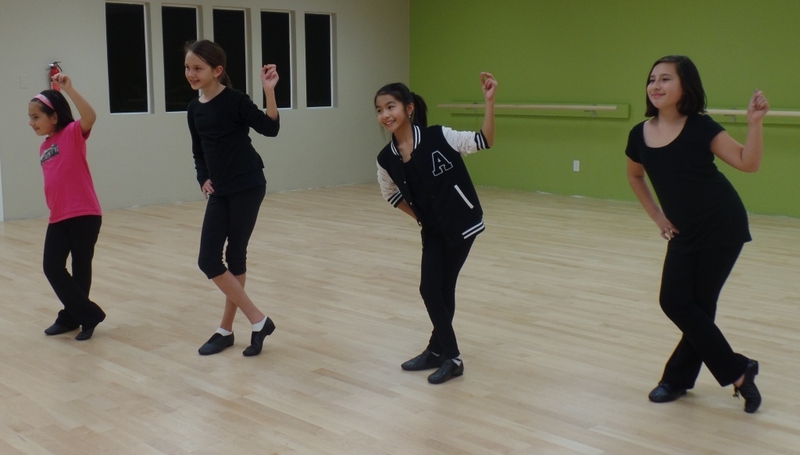 This format allows students to expand their knowledge of dance while keeping the pace engaging and exciting. The use of creative and fun exercises help students learn vocabulary, steps and sequences while building their dance foundation. Ballet/Tap (6-8 yrs.) 60 min. Jazz/Hip Hop Combo introduces dancers to two of the most popular forms of dance that use contemporary music. Students learn the necessary elements of jazz which are important to success in hip hop while also learning hip hop moves which build upon coordination and balance learned from jazz. Jazz/Hip Hop Fusion (6-9 yrs.) 60 min. Jazz/Hip Hop Fusion (10+ yrs.) 60 min.